Because after the last 5 things, it wasn’t long before 5 more things showed up on the need list. Most of which are Riding Warehouse’s fault, as usual. I get those emails that are like “See what’s new at Riding Warehouse!” and I’m like “That sounds like a great idea, please show me what’s new, this will be super! Clicky-clicky!” and we end up with more posts like this. To my credit, I only bought one of the 5 things on the last list. Granted, I tried to buy another but it was sold out. Details. 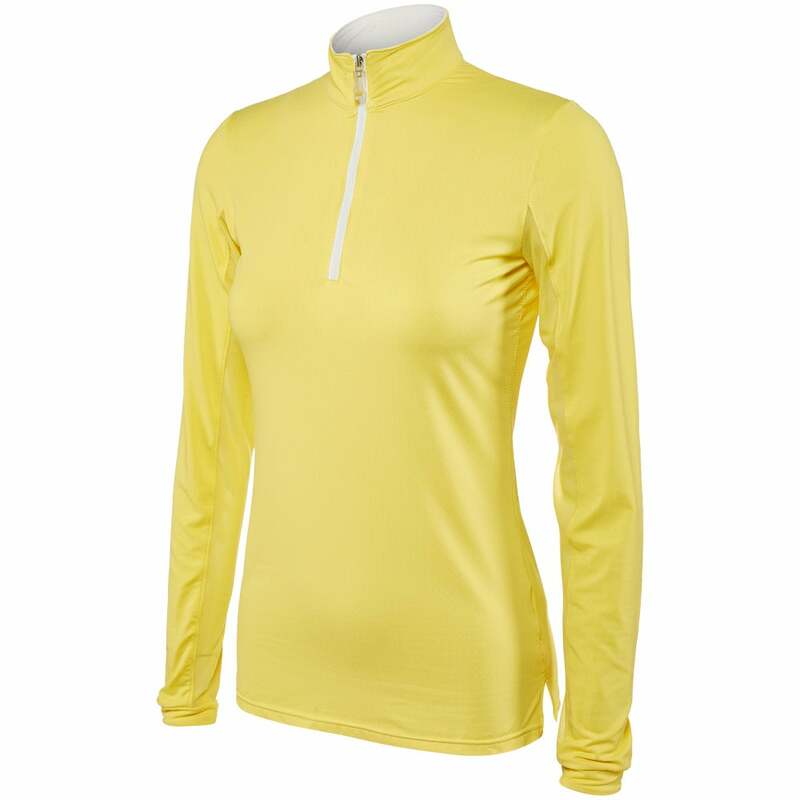 Kastel Denmark sunshirt in yellow. Because last time everything was navy, and because my life needs more yellow, and because Kastel is my absolute favorite. Ovation Fashionista H belt in navy. Ok, more navy, I know. But the price is right, it’s cute, and we’re going to pretend like the H stands for Henry. 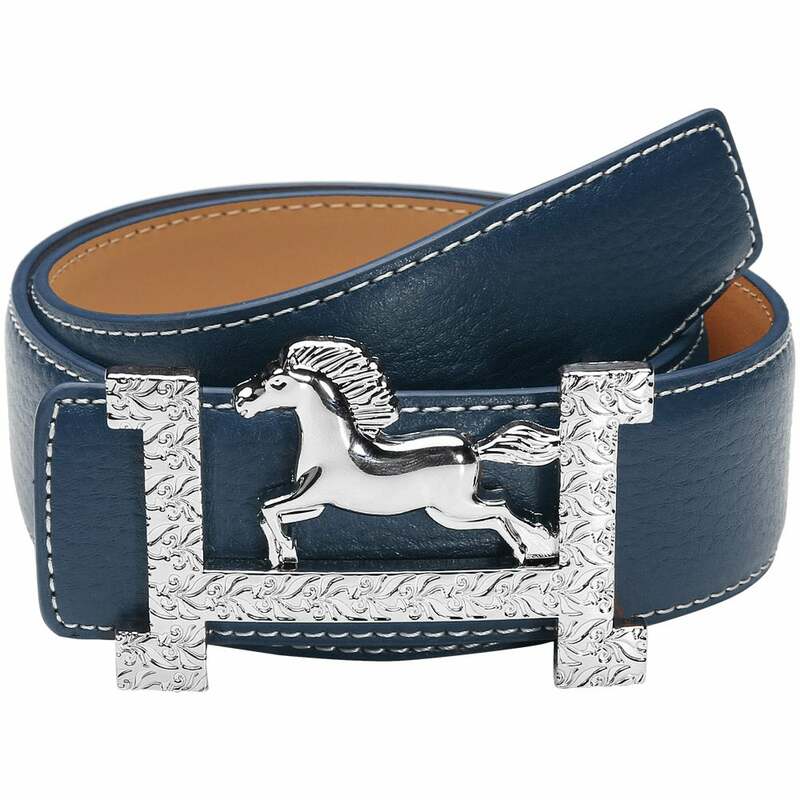 The only way this belt could be improved was if the horse was a unicorn. Tuffrider neon peach breeches. I can’t really explain this one, except to say that I’m in a really big peach/coral phase right now and I feel like these would go well with my plethora of navy things. Don’t judge me. 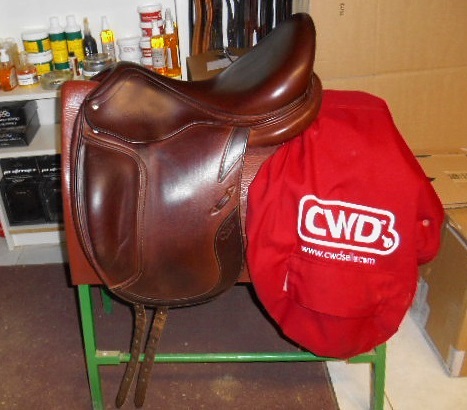 This brown CWD dressage saddle. Go ahead, look it in the eyes and tell it you don’t love it. Can’t, can you? I dig the brown dressage tack. 5. Which means you’re gonna need this to go with it – PS of Sweden’s newest model, the Get Set. Word is that they will eventually offer interchangeable nosepieces for it, too. Oh the possibilities. After you’re done either drooling over everything or questioning my taste/judgment, don’t forget to go check out the Unicorn Contest. As of right now I have no entries. Zero, zilch, nada. So I guess Bobby and I get to keep all that awesome stuff for ourselves instead of give it away! More great adds to the list of ‘needs’! Maybe I’m glad I don’t have better online shopping up here. You need that saddle. Yep yep yep. The saddle is a need, not a want. Looove brown dressage tack! And then you can get yourself some glorious brown boots as well.. and yes, that bridle.. and.. yes. You should do it. Ugh, I am totally digging brown boots right now. So I +1 to your suggestion! Also, if you’re into coral right now and want a new sun shirt (win win, right?0, check out Coolibar, I am currently wearing one of their long sleeve sun shirts in a BRIGHT coral color and it makes me soooo happy! I already have the Kastel coral! 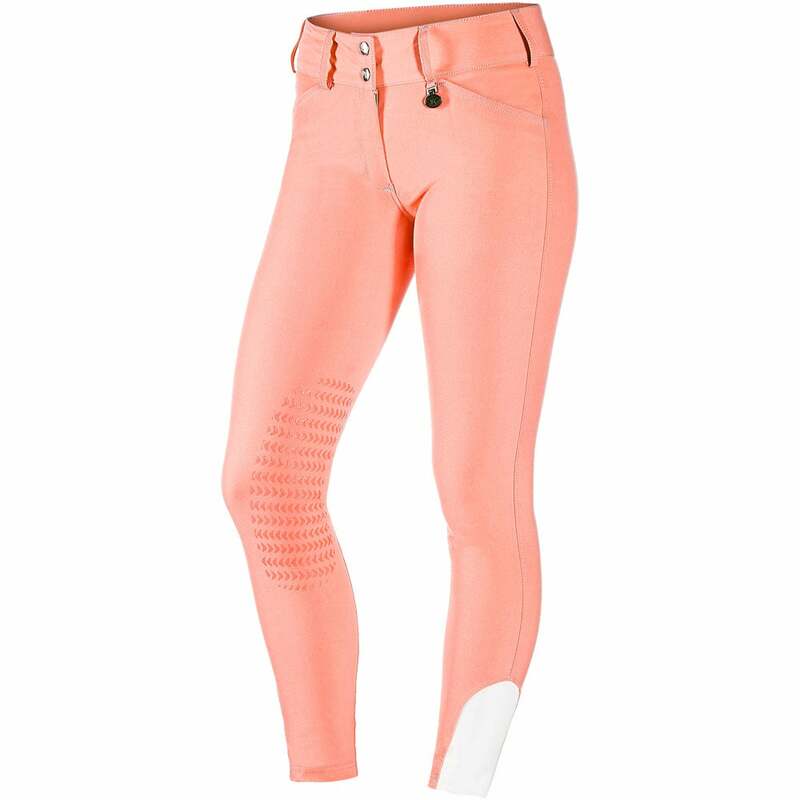 Coral breeches for the win!! Is that…crocodile print of the noseband of that bridle? Need! Love all the things! Here’s to hoping your Devoucoux sells quickly so you can buy the brown CWD and all the matching things. Where did you find such a glorious saddle? I have also been eying the Tuffrider neon breeches, but haven’t pulled the trigger just yet. I love brown dressage tack. That saddle and bridle are stunning! I want that yellow Kastel, too. And the belt. I can’t decide what color belt I want though, so no purchases have been made. Yet. I’ll take one of each of all the items on your list. Even if I look like the undead while wearing yellow. And the unicorn prize pack. At this point the prize pack is up for grabs! I’m confused how these things are not needs. Oh yes I want that saddle. I am a CWD fangirl for life now. Gorrrrrrrrgeous. I love brown dressage tack!